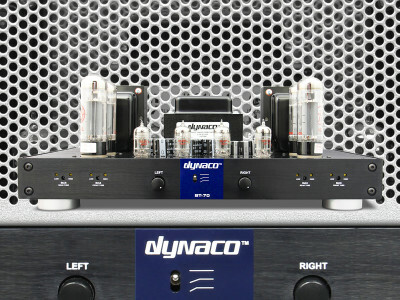 Tubes or transistors? Whatever your prejudices, this article may make you change your mind about how you view hybrid designs. 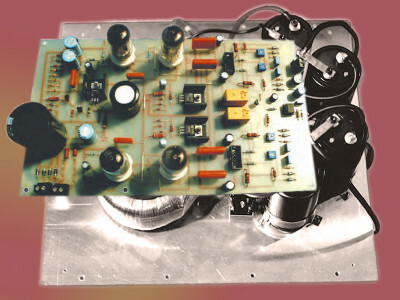 audioXpress featured this modular hybrid amplifier project in February 2001, which was referenced multiple times by other authors in many subsequent projects. 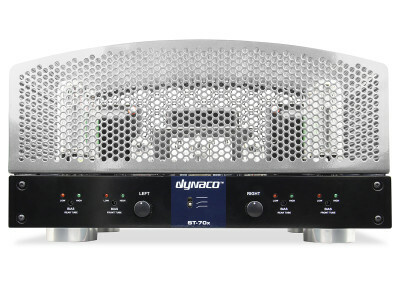 The project features a shunted regulated push-pull (SRPP) stage design, using the ECC82/12AU7 tube combination, followed by a power stage, using two to eight complementary power MOSFETs in parallel.